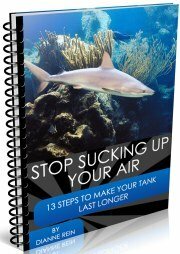 We read through this book before we take off on a dive vacation. 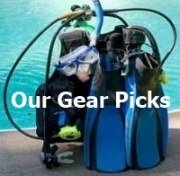 It lists all the best dive sites by island/country and gives each site a star rating. For instance, the Blue Hole in Belize gets a 5 star rating (out of 5) as does the Wreck of the Rhone. Big Tunnels in Grand Cayman and San Francisco Reef in Cozumel get 4 stars. 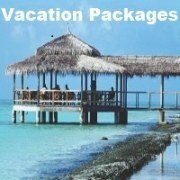 It's a good overview and will give you an idea of what sites to request once you get to your destination. 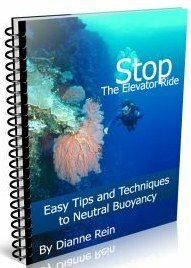 The book also tells you what the best time of the year to go to that particular is and lists the marine regulations. 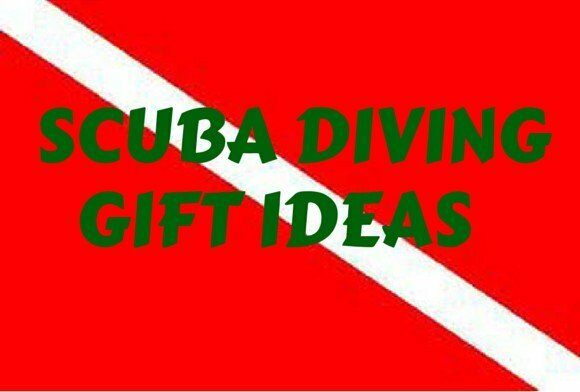 It also lists dive operators and dive resorts and/or hotels as well as telling you what else there is to do at the location. 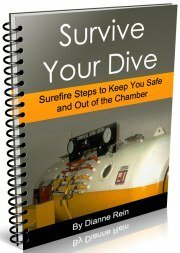 While all that information is well and good, we use this book primarily for reviews of dive sites. All the rest of the information can be gotten off the internet and will probably be more up to date. 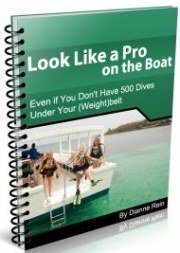 While you can get the other information off the internet also, it's nice to have a handy book to look up when you begin or finish planning a dive vacation. 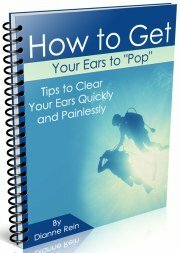 All in all, a handy book and worth the price. Join in and write your own page! It's easy to do. How? 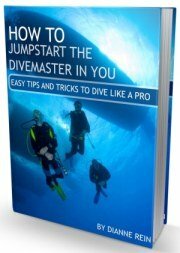 Simply click here to return to Scuba Books and Magazines.